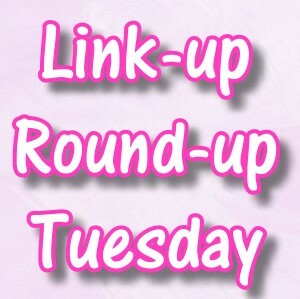 If you want your link featured in next week's link-up fill out the form below. I love and appreciate all comments. I will respond to any questions in comments ASAP. Please refrain from linking your blog in the comment section. These comments will be deleted. I'd be happy to view your blog if you email me your link. Imperfectly Painted by Stephanie M is licensed under a Creative Commons Attribution-Noncommercial-No Derivative Works 3.0 United States License.